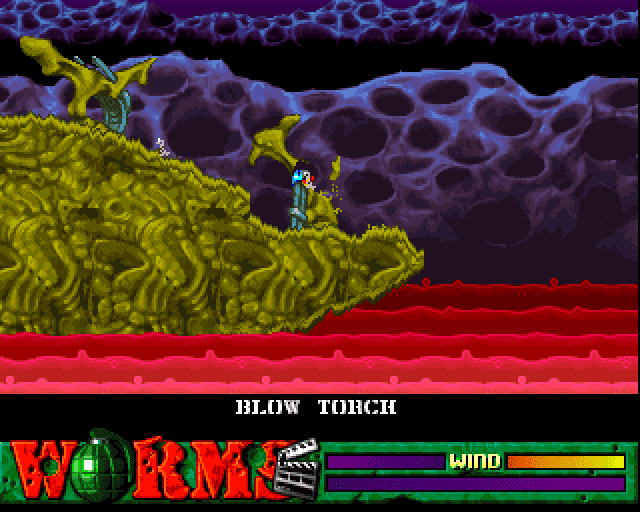 No sight of any lemmings as AMIGArama takes on a Worms problem but can Lorfarius come out on top on the battlefield? I'll have to keep plugging away at it. I have a PS3 pad too but WINUAE refuses to recognise any fire button. Loving this Podcast so far. Perfect length for Monday commute. Keep up the good work! Thanks, glad you like! Most episodes should be this length unless I come across something with loads of history to cover.